When it comes to water damage cleanup Cedar City in your home you want the best people handling the situation. The Ally1 Disaster Solutions crew is certified and has the experience you can count on to minimize damages from a water damage in emergency. Large or small, when water damage hits your home — TIME MATTERS! By taking immediate action, Ally1 Disaster Solutions can help prevent further damage, salvage your belongings and ultimately save you time and the stress caused by the need for water damage cleanup Cedar City. People living in the Southern Utah area trust Ally1 Disaster Solutions with their water damage emergencies. When it comes to your home, don’t trust just anyone! Ally1 is locally owned and with 20 years of experience in the industry, we are Southern Utah’s most experienced and trusted restoration professionals. 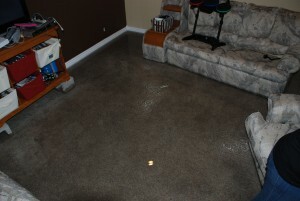 Water Damage Cleanup Cedar City? CALL Ally1 Disaster Solutions NOW! Because disaster never sleeps, Ally1 is available with immediate response 24 hours a days, 7 days a week for ALL of your water damage cleanup Cedar City and surrounding area needs. People experiencing water damage in Southern Utah can rest assured that Ally1 Disaster Solutions will provide you fast, effective and professional results. 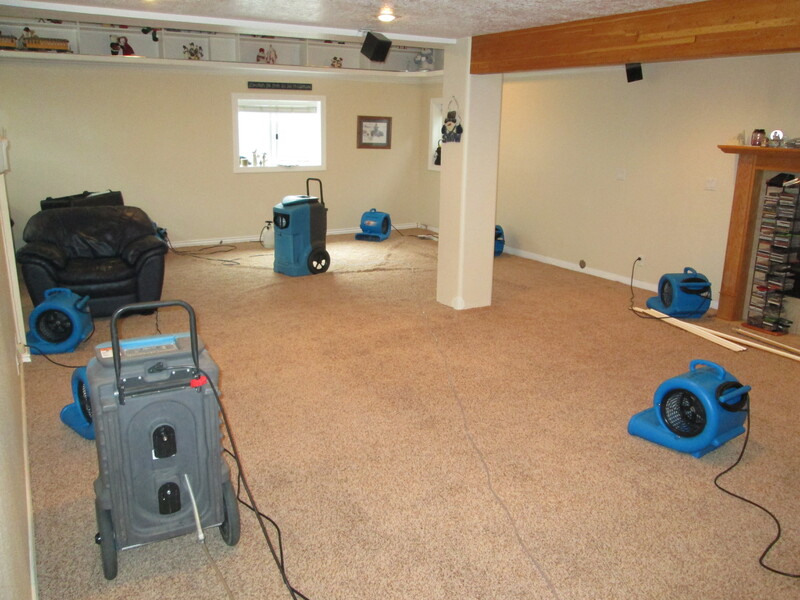 When handling a water damage cleanup Cedar City disaster we obviously resolve the water damage, then we give you peace of mind by taking actions to prevent further expense and damage. When handling water damage, Ally1 Disaster Solutions uses state-of-the-art equipment, including the e-Tes system to quickly and thoroughly dry out your home or business. Ally1 Works with your Insurance Company!! Water damage can quickly seep into everything. Most insurance policies cover the cost of water damage cleanup Cedar City, but they require the policy holder to take action to prevent further damage. We will help you document needed information for the insurance filing. We are Insurance Claims Specialists working directly with YOUR insurance company to help ease the burden. There are many causes of water damage cleanup Cedar City. In winter months Cedar City can get very cold allowing pipes and lines with water in them to freeze, causing the water to expand & making pipes or lines burst. If this unfortunate event happens to you – Call Ally1 Disaster Solutions immediately. We’ll be there to help!